Jay Allum started out like many homebrewing fanatics. After reading some topics on several fora, he started trying to create his own wax in March 2013 under his old nickname: JayR8. After many attempts, and several prototypes sent out to people all around the world, he ended up with a few working recipes. These later got developed into products that where good enough to be sold. His name derives from the Obsession that wax making had become to him. Obsession Wax is sold via several reseller. Although most of them are located in England, there are a few resellers around the world that hold his brand. He is present on Facebook, visits several detailing fora and is sometimes found at car meetings and detailing-events. Although he sells his commercially available products, Obsession is best known for his custom wax. A product that is designed specifically to the wishes of a customer. Each of his custom waxes are unique. Obsession Wax itself is located in Manchester. 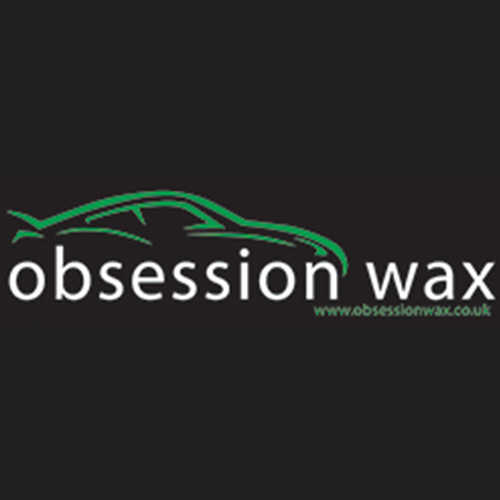 Apart from a wide variety of products, Obsession Wax is best known for certain products. His most known product are (at the time of writing): Pheanna, Blizzard and Evolution. Apart from these products, Jay also sells fragrant candles and is actively involved with his customers wishes via fora and social media. Obsession Wax can be reached at its company website, is very approachable via Facebook and can be directly talked to at detailing fora. Obsession Wax sells (at the time of writing): wax, fallout remover, snowfoam, QD, dressing, shampoo, air fresheners and leather cleaner.